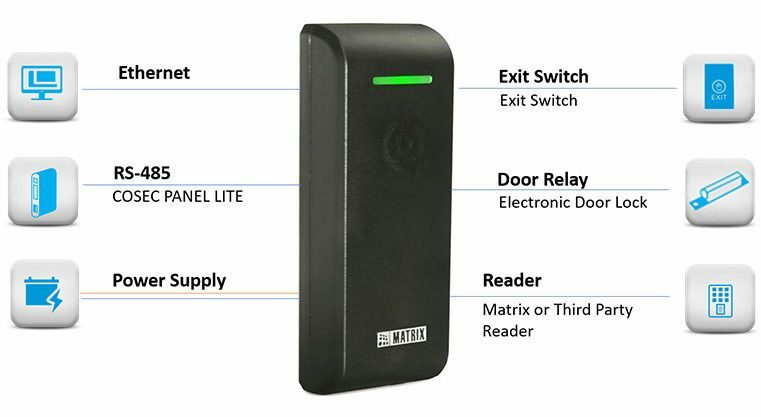 COSEC PATH DCCX is a series of compact front-end terminal device to record and control entries and exits through proximity and smart cards. Built with advanced features like IP65, PoE and compact design, it fulfills the timeattendance and access control requirements of organizations. 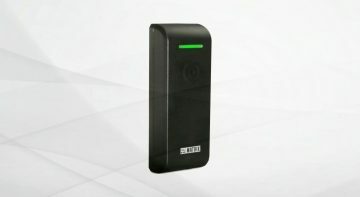 It is a modular, scalable and feature-rich Time-Attendance and Access Control device.